An intensive week-long programme specifically aimed at getting participants ‘work-ready’. The Work Ready Programme, designed in collaboration with management consultancy firm McKinsey, is a week-long course of activities aimed at helping participants acquire the skills and attributes they will need to gain employment. The itinerary of the week is ‘intensive’, challenging participants at every moment to step out of their comfort zones and really find out what they are capable of. The programme starts with a weekend away at a residential retreat outside of London where participants and volunteers take part in group activities like touch rugby, team-building exercises and mental challenges to bring the group together and build a supportive, peer driven focus. During the following week, participants have the chance to visit various workplaces, such as construction sites or offices, are given a choice of certificated courses to enrol on, such as first aid, barista skills, or food hygiene, and will also attend workshops focusing on CV writing and interview skills. Volunteers are integral to the success of the work ready programme. 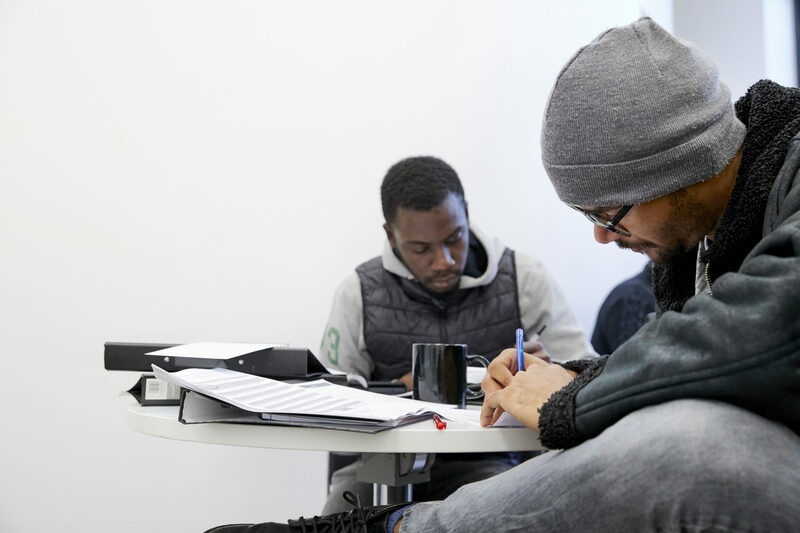 Facilitating group-work sessions, encouraging and enthusing participants to join in and providing support when times get tough, ensures that everyone gets the most out of the week and comes out the other end ready to take on the next challenge. The last day of the programme involves a job fair, attended by local employers, with participants given the opportunity to ask questions, hand out CVs and make use of computer facilities for online job searching. Finally everyone attends a graduation ceremony where they all get to celebrate their own and their co-participants achievements. Each participant is also matched with a mentor who will meet them to provide ongoing support and assistance in looking for work for up to year. A key element of the work ready programme is the support of our corporate partners. Each programme providing an opportunity for corporate volunteers to take part, running group sessions and supporting the participants through what is a very emotional experience. 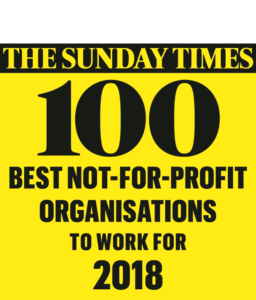 If your company is looking for an opportunity to engage in a meaningful, socially beneficial activity, this might be just what you’re looking for.